Celebrating 10 Years of Impact + Exciting Changes! 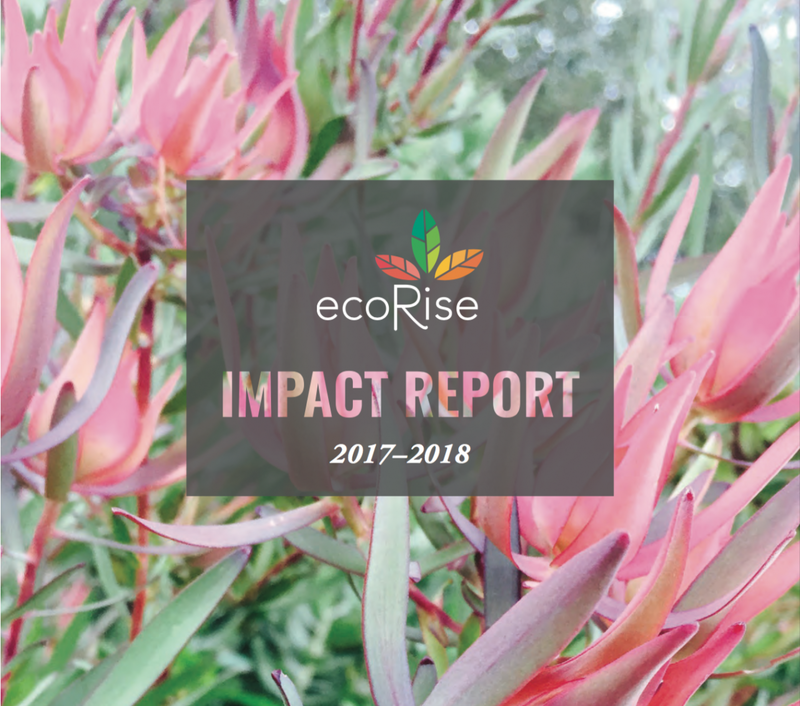 As we celebrate our ten year anniversary, I am incredibly proud to share our 2017-18 Impact Report with you and announce some exciting leadership changes here at EcoRise. I started this venture in 2008 with the conviction that schools have the potential to be incubators for social change and young people could be mobilized as leaders to design a sustainable future for all. In this journey, I’ve had the privilege of seeing our program grow from serving 17 students in our first year to over 61,000 this past May. Over the past three years alone, we’ve quadrupled the number of students we reach, while reducing the cost per student by 70%. 2017–18 was a banner year for EcoRise, as we launched new strategic partnerships and expanded our programs to Houston, Sacramento, and New York City. While the program growth and student impact have been a driving priority for us all, what I have learned to be equally critical over the years is the cultivation of a strong, trusting team anchored in a common vision and values. Jonathan Stott, our Deputy Director for the past five years, has been a cornerstone of EcoRise and instrumental to our growth and success. I am delighted to share that the Board of Directors and I have selected him as our organization’s next Executive Director. This decision comes as I reflect on our work and consider the importance of each of our team members being in a position that is fully aligned with their strengths, joys, and values. Jon is completing his Executive Master’s in Nonprofit Leadership and Management at New York University. His aptitude for strategy, team-building, financial management, and performance measurement will fortify EcoRise as we enter a new chapter of sustained growth and deeper impact. 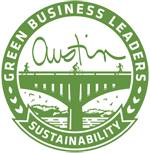 This transition also allows me the opportunity to step into a position at EcoRise aligned to my strengths and passions – cross-sector partnerships, collective impact, and innovation. Having recently completed the School for Systems Change program, I am excited to focus my efforts on strategic collaborations and building the national and global movement for sustainability education. In an era defined by great change, opportunity, and urgency, we know our work matters now more than ever. The team at EcoRise remains committed to cultivating a generation of young leaders who are prepared to build resilient communities of the future. Thank you all so much for joining us in this vision. Your support has allowed us to take a dream and turn it into a reality.